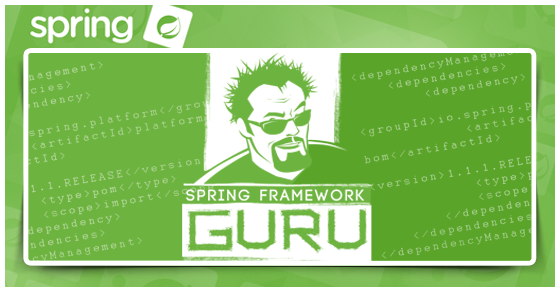 There are several ways of defining Spring Beans in the Spring Framework. Each method has its own advantages and disadvantages. You may be wondering which one should you use. The answer is, it depends. The reality is in a large enterprise Spring project, you will likely encounter a combination of methods in defining Spring Beans. Neither is wrong, nor necessarily better. 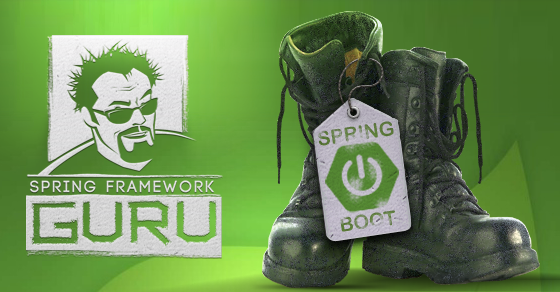 In legacy Spring applications, you’re likely to encounter XML based Spring Configuration. 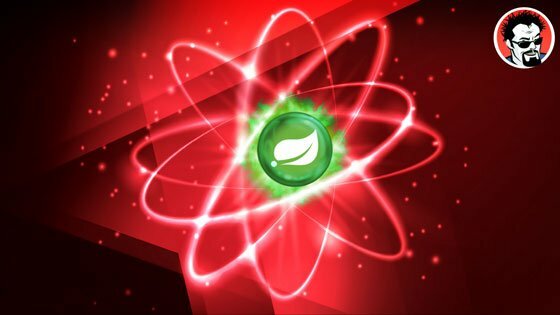 In new Spring applications, you’re likely to encounter more annotation based configurations and Java based configurations. In this post, I’ll step you through common ways of defining Spring Beans. At the end of the post, I’ll show you how the different methods work seamlessly. All the examples in this post will implement the following Interface. We will use simple Hello World type beans which will print a message to the system console. * Created by jt on 3/28/15. 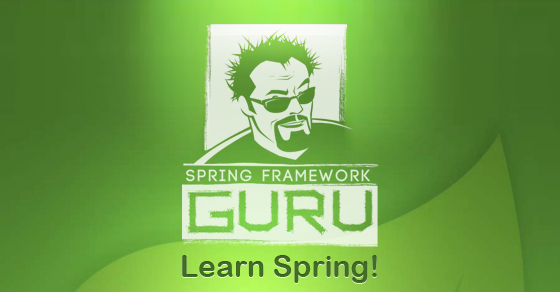 XML based Spring Configuration has been around since the beginning of Spring. It is the oldest and most mature method of defining Spring Beans. Here is the Spring Bean we will use for this example. The following code can be used to execute the example Spring Bean. 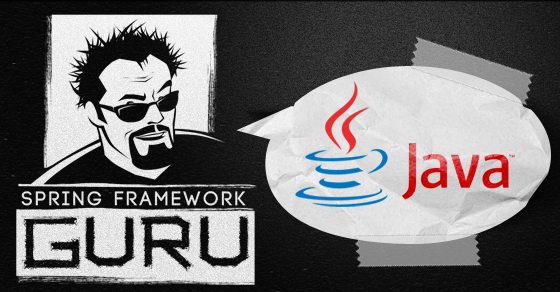 In Spring 3, Java based configuration was released. 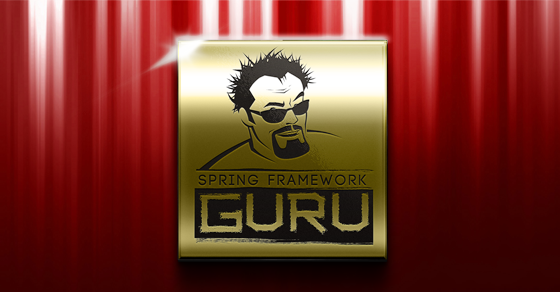 The Spring community is gradually converting over to prefer the use of Java based configuration over XML based configuration. It is somewhat easier to use than XML. Since the configuration is in Java, you do have a tremendous amount of flexibility in defining beans. 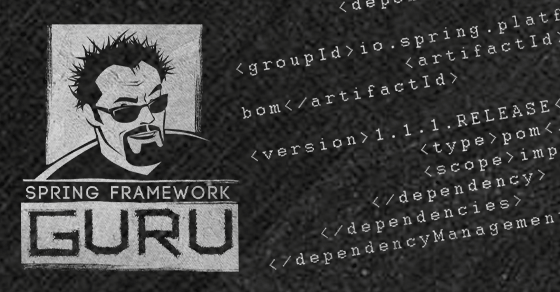 You’re no longer bound by the constraints of describing beans in XML, and have the full power of the Java language at your disposal. 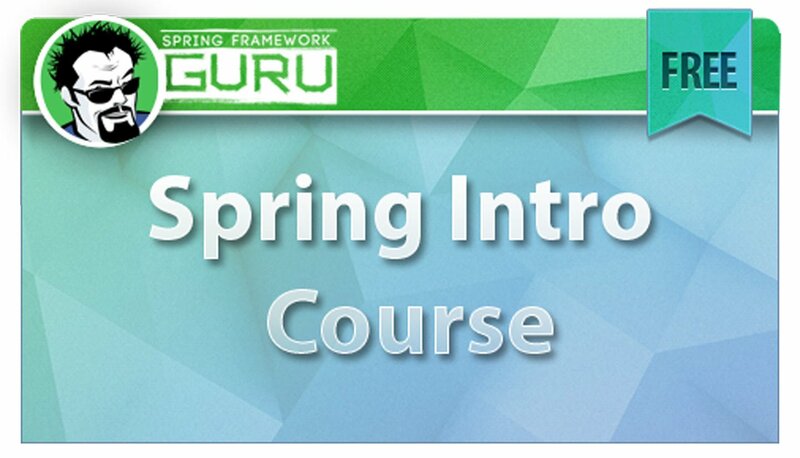 The following class is a Spring Configuration class. 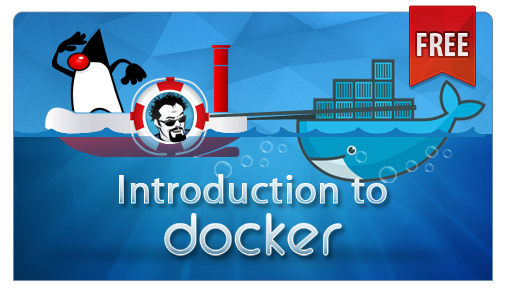 The annotation @Configuration at the top of the class defines the class as a configuration class. The class will be picked up in a Spring component scan. It can also be imported into other configuration classes too. Objects returned @Bean annotation will be registered as Spring Beans. By convention the name of the registered Spring Bean will be set equal to the name of the method. Spring also can detect beans based on class level annotations. 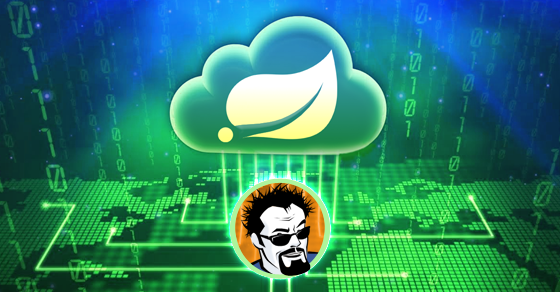 Any class annotated with with @Component , @Service , @Controller , or @Repository will be considered a Spring Bean. 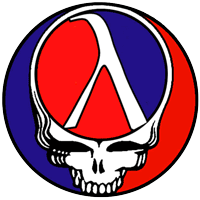 The class must reside in a package which had been identified for a component scan. Spring will scan the package for annotated classes. 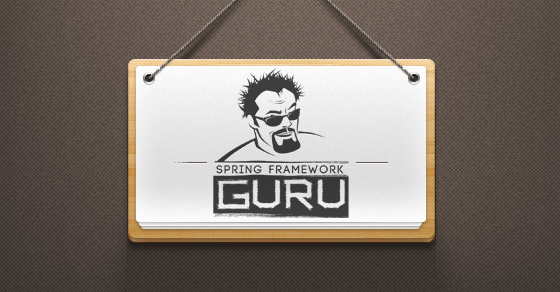 Any class detected will be managed by the Spring Context at run time. While there are different ways of defining Spring Beans, its important to remember the different methods can be used together. Its very common to use multiple methods of defining Spring Beans in a single application. We can use the beans previously defined to demonstrate how this works seamlessly. 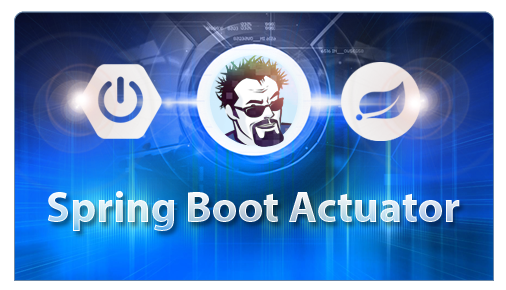 The Spring component scan functionality will detect classes annotated as Spring Beans, and classes marked as configuration classes which also define Spring Beans. 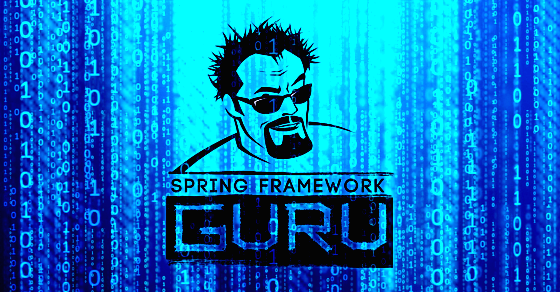 In the following code example, the annotation @ComponentScan("guru.springframework") tells Spring to perform a component scan on the package guru.springframework. This technique will work for annotated classes, but it not pick up XML configuration files. 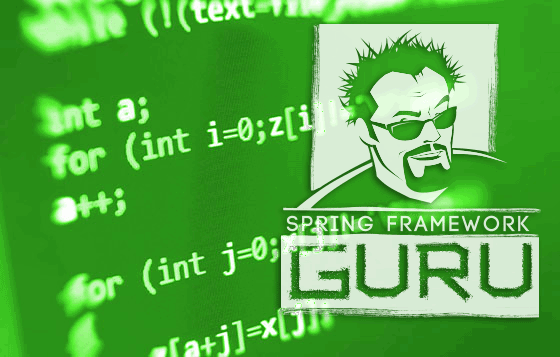 The annotation @ImportResource("classpath*:spring/spring-config.xml") will bring the specified xml file into the Spring context. 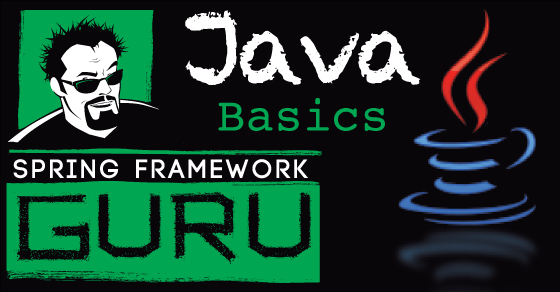 The class below is annotated to perform the component scan, which will pick up Spring Beans defined in Java configuration classes, Spring Beans defined with annotations, and Spring Beans defined in XML configuration files. When you run the above class, you will see the following output. I’ve posted a code review of this post on YouTube. 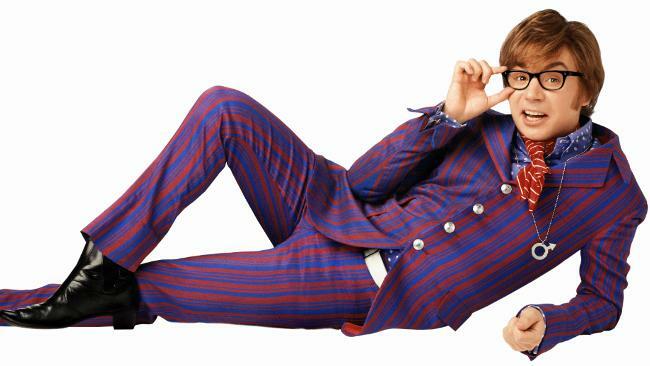 In the review I step through the classes we used in this post.